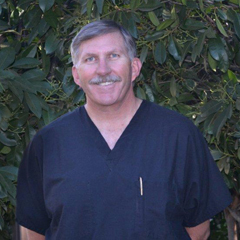 A native of Southern California, born in Inglewood and raised in the Redondo Beach/Torrance area, Dr. De Bry went to college at Whittier College in Southern California and dental school at Northwestern University Dental School in Chicago Illinois where he graduated in 1983. Following dental school, he spent seven years in the U.S. Navy serving our country as a dentist. During that time, he was able to train for 3 to 6 months in each specialty of dentistry and then spent several years in prosthetics training. After leaving the Navy, Dr. De Bry returned to Northwestern University where he spent two years in a Geriatric Fellowship. He returned to California and spent one year in a hospital residency in Fresno. He came to Mariposa after buying the practice from Dr. Hal Browder in 1995. He enjoys riding bicycles, horses and motorcycles, hiking, backpacking, fly fishing and photography. His home is in Mariposa where he lives with his two dogs and horses. Tori was born and raised in the Merced area and moved to Mariposa in 2005. 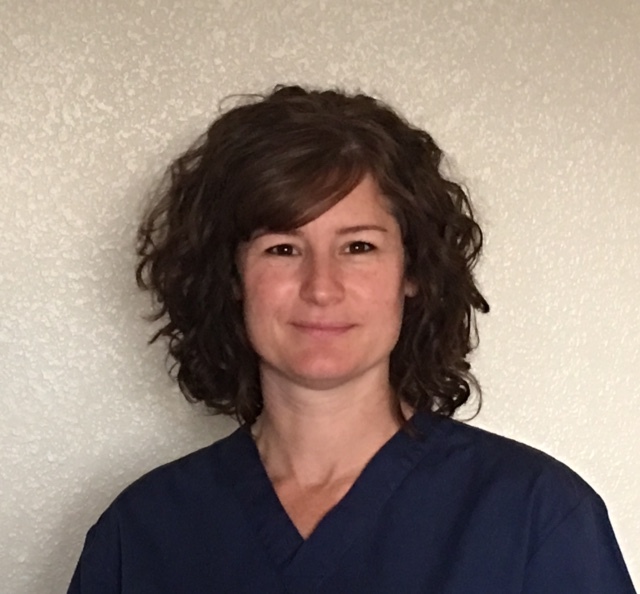 She attended Galen College to receive her Dental Assisting Certificate in 2005 and received her RDA Certificate in 2006. She has three wonderful children and a great husband. 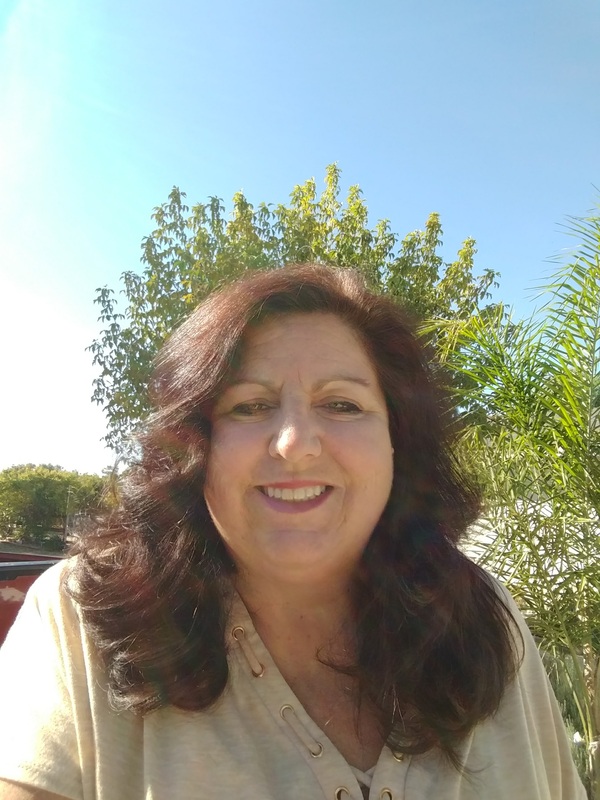 Cindy was raised in Chowchilla, CA, now resides in Merced. She received her RDA in 1988 and worked in Orthodontics for 26 years before joining our team in 2015. Enjoys outdoor activities and gardening. 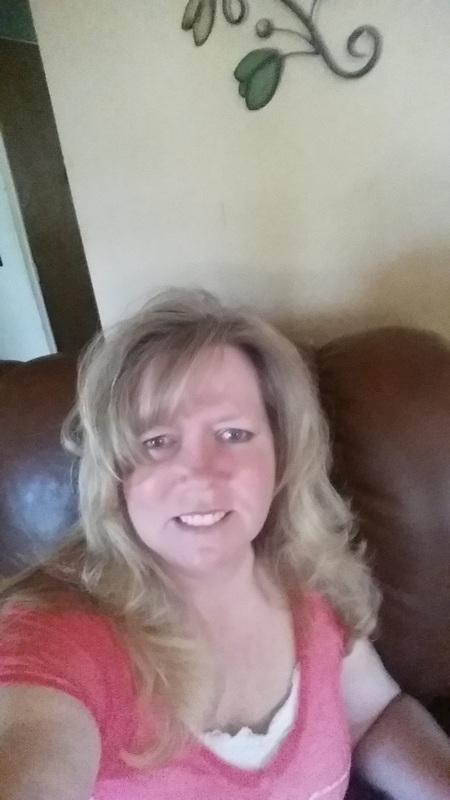 Cindy was raised in Bakersfield, CA and graduated from Taft College in 1998 with a degree in Dental Hygiene. She relocated to the mountain area in 2010 with her family. She has been with us since May 2012.